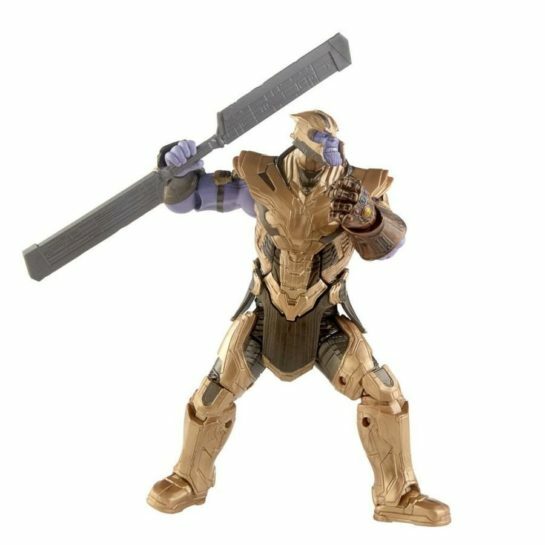 The Mad Titan gets a new weapon that will augment his Infinity Gauntlet perfectly. Making both hands even more dangerous than before. 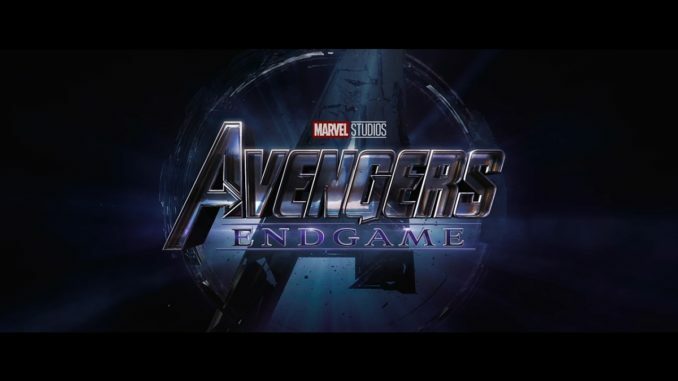 Ahead of the highly-anticipated Avengers: Endgame, Marvel Legends have given us a first look at Thanos, Captain America, and Hawkeye-turned-Ronin in their official costumes. 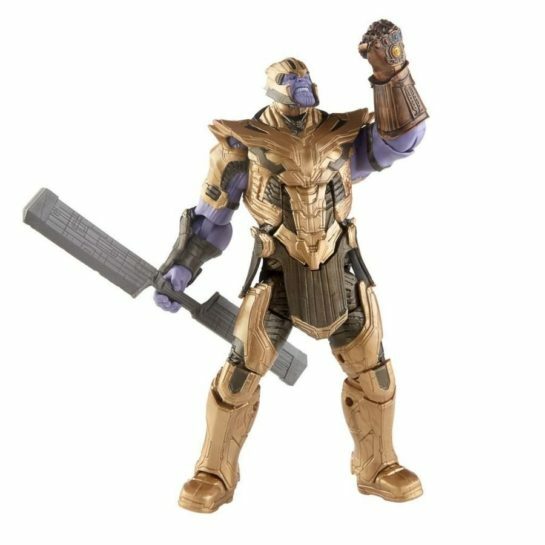 The costumes were revealed through the toys set to be available on sale soon and Thanos’ toy, in particular, shows the Mad Titan sporting a new weapon that just may be able to take down heavy-hitters like Hulk, Thor, and Captain Marvel in a swing. 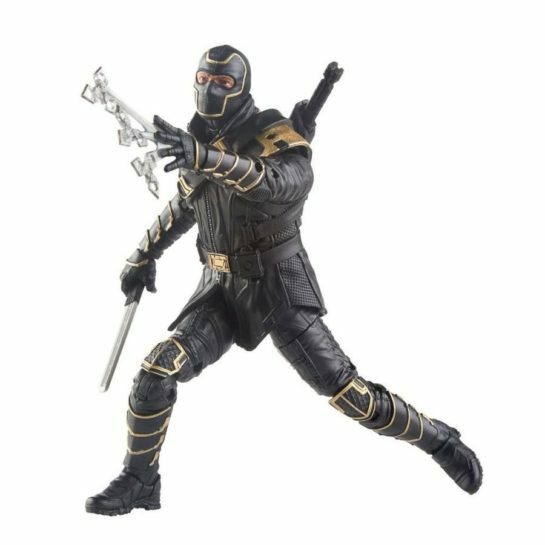 The toy, a broad double sided staff/sword mix, is one we didn’t get a chance to see in Infinity War, since he used his hands and the stones to defeat all the heroes in his path, but for him to resort to using a weapon, then there may be a threat that even he knows the infinity gauntlet alone won’t be enough to stop. 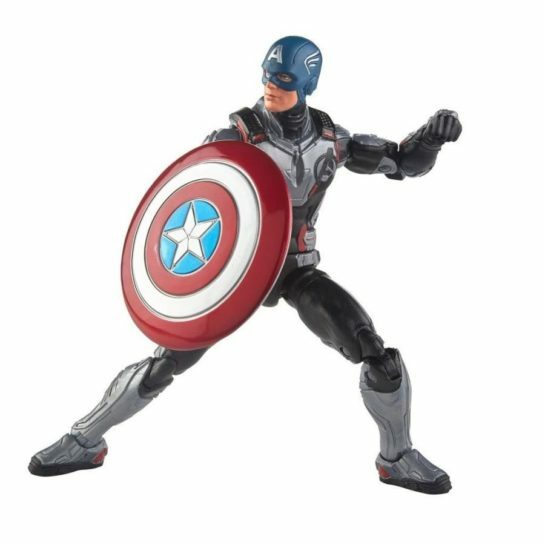 Check out the weapon, as well as Captain America’s and Ronin’s official toys below and also let e know your thoughts as to why Thanos would resort to using another weapon in the comment section below.